What is a symphony? It is an instrumental composition of extended length that is almost always written for orchestra. With a history spanning over 300 years the Symphony today is widely viewed as the pinnacle of instrumental classical music. Beethoven, Brahms, Mozart, Mahler, and Bruckner are virtually synonymous with the genre and the compositions they produced for the symphony are timeless. 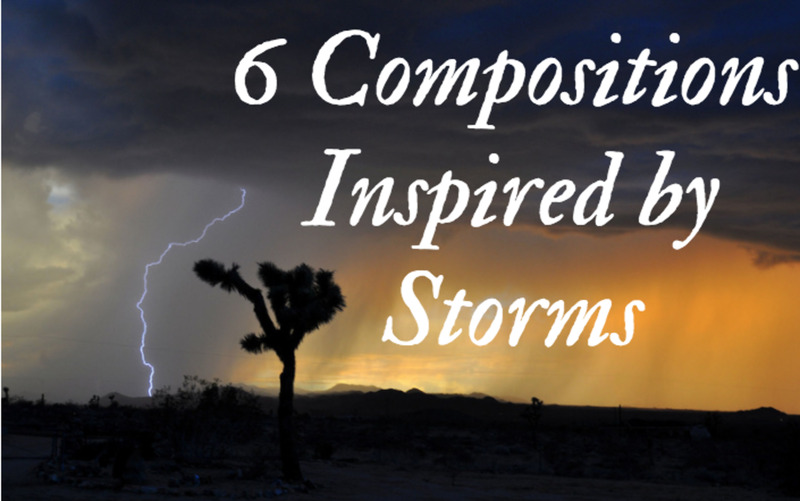 The symphony provided these great composers a structure to work with and to transcend, and it allowed them to unleash their creativity upon world via some of greatest musical compositions in existence. The orgins of the symphony predate these composers works, but nevertheless the earliest symphony composers had a tremendous amount of influence on the above mentioned composers. 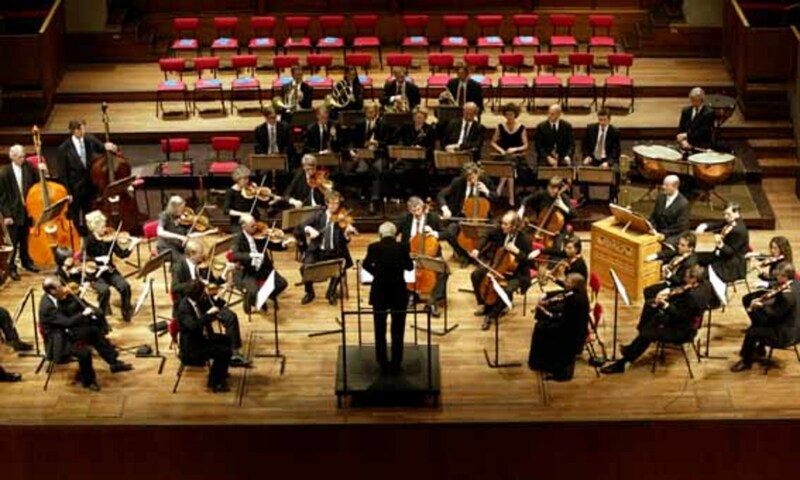 The first symphonies came into existence in the 1730's around Milan and the surrounding Lombardy region. Ironically, the symphony can trace a large part of its origin to opera, the pinnacle of vocal classical music. Overtures, which were played at the beginning of Italian operas, were called Sinfonia's and that is where the modern symphony gets its name. The first symphonies usually included only 3 movements and were written for much smaller orchestras (25-30 people), and they had much shorter lengths (10-20 minutes) than what their successors wrote symphonies for. They usually followed a fast-slow-fast movement structure with the first movement usually being an allegro, the second movement an andante, and the finale would be a dance movement based off of a dance that was popular at the time like a gigue or a minuet. The most prominent composer of the earliest symphonies was Italian composer Giovanni Battista Sammartini. 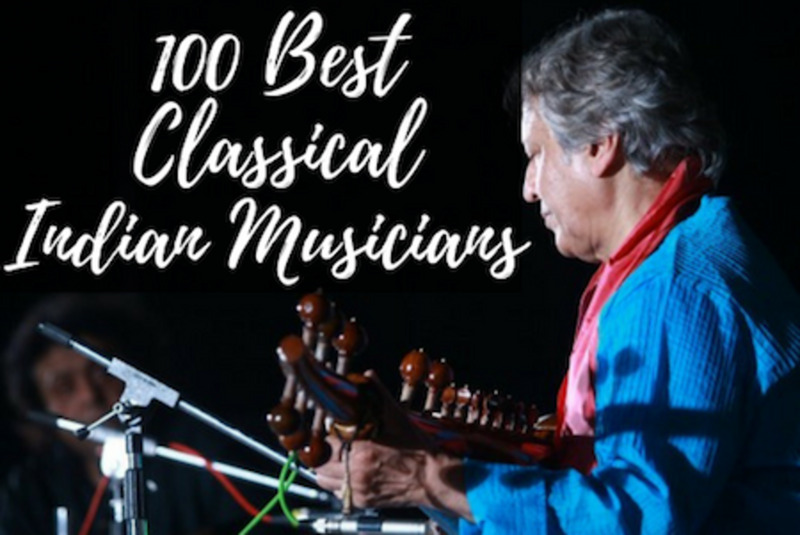 Sammartini incorporated the fast-slow-fast movement structures to most of his symphonic works, and he started using an earlier version of sonata-form for his first movements. Sonata-form was a frequently used structure for the first movements of many subsequent symphonies. The popularity and success of the symphony allowed it to spread across Europe and continue to grow as a musical medium. As the symphony was making its way around Europe one its more notable destinations before it became associated with Vienna and Paris was in the German town of Mannheim. 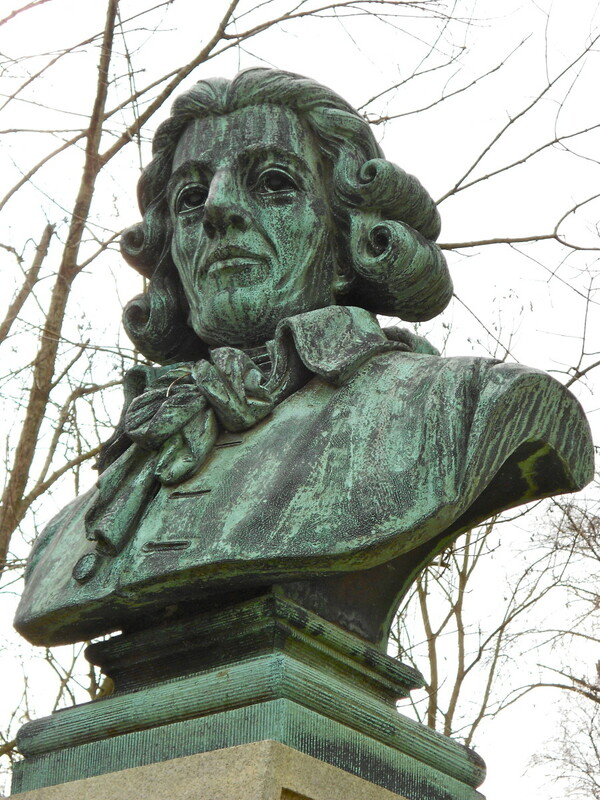 In the mid-1700's Mannheim was one of the most active musical centers in Europe and its orchestra had developed a reputation as one of Europe's finest under Bohemian composer Johann Stamitz. 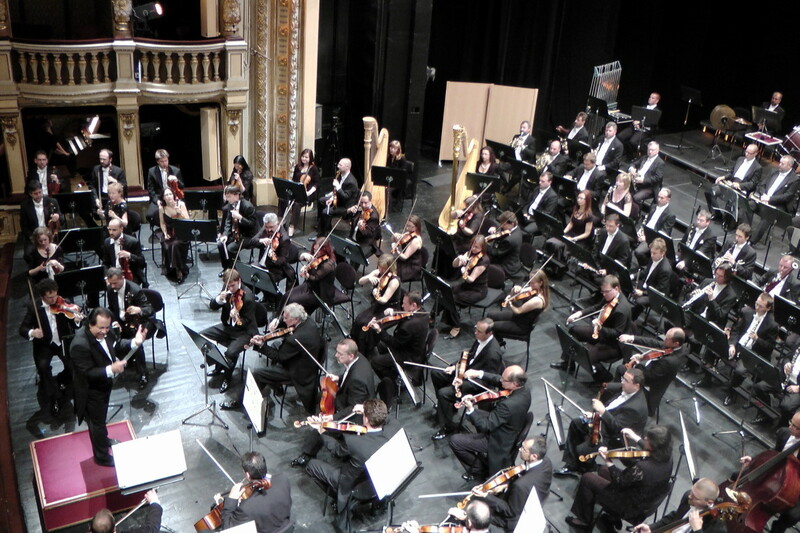 Mannheim's significance with the history of the symphony not only has to do with the genre, it also has to do with the development of the orchestra, the primary vehicle of the symphony. Mannheim's orchestra was renown for its great versatility and dynamic range, setting a new standard which the rest of Europe was forced to try to keep up with. The ability of the orchestra to go from playing very quietly to very loudly was called the Mannheim Crescendo by European contemporaries, and many subsequent composers began to take advantage of this sound by including it in their compositions. By raising the bar of orchestra performances, it encouraged more composers to try and write symphonies. Stamitz also contributed to the growth of the symphony by being the first composer to start regularly composing 4 movement symphonies. The extra movement he added was the minuet and trio which he would place as the third movement before concluding his symphonies with a Presto finale. Stamitz also expanded the length of the sonata-form in the first movements of his symphonies, and offered greater contrast between the two theme groups that are included in sonata-form when compared to his predecessors (this can be heard in Stamitz's Symphony in E-flat op. 11 #3). He also increased the size of the orchestra by adding more instruments and new instruments to the symphony such as oboes and horns. The symphony undertook its most significant growth under Austrian composer Joseph Haydn. By the end of Haydn's life he had written over 100 symphonies and he had shaped the genre into how we largely recognize it today. History remembers Haydn as the father of the symphony for the quality of his works and because the earliest symphonies performed regularly during the birth of the common practice period in the 19th century were Haydn's. With this outline Haydn would increase the expressiveness of the symphony as well as set a standard for all subsequent composers of symphonic music. Haydn's symphonic writing grew over the duration of his career. The growth of his symphonic writing is easier to hear when his compositional output is broken into 3 time periods: early, middle, and late. The Early Symphonies (1757-1768): Haydn at this time thought of the symphony as a form with which he could experiment with compositionally, and he thought of it as light entertainment for people of high society. Unique to the symphony though, Haydn's early symphonies sought to showcase the skills of his players by featuring solo passages for his performers, and his versatility as a composer by being able to create new and fresh material for every symphony. The Middle Symphonies (1769-1781): As public perception of the symphony began to change, Haydn's views on the symphony began to change as well. 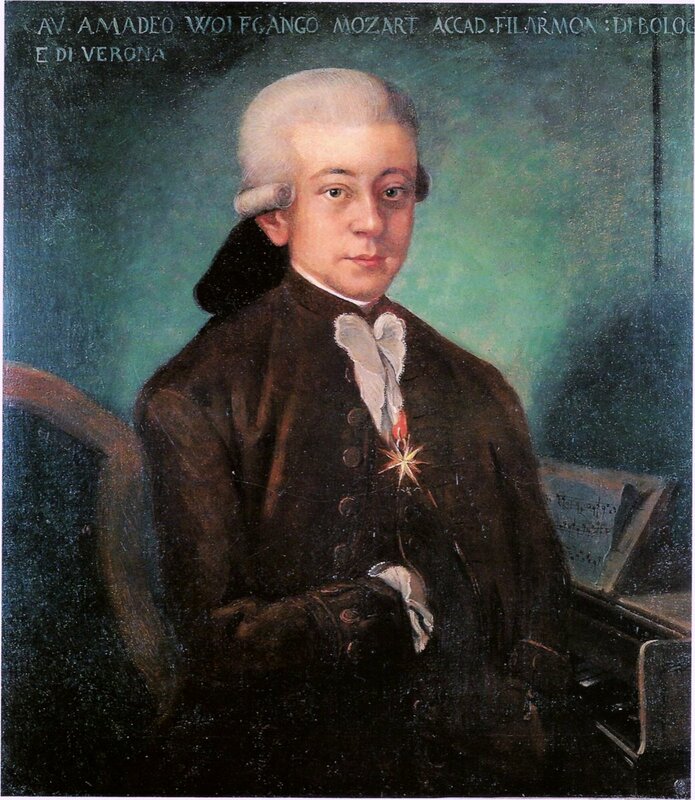 Haydn began regarding the symphony as a more serious art form, and as result he began placing greater musical demands on his musicians, using more contrapuntal compositional techniques, more contrasting dynamics and musical expressions, and more intricate rhythms. Haydn also began to incorporate the elements of the new Sturm and Drang literary movement into his symphonies. (Sturm and Drang translates to storm and stress, this movement highlights expressing extreme emotion). By incorporating Sturm and Drang into his symphonies Haydn was able to heighten the emotion of his music and provide strongly contrasting musical sections. The Late Symphonies (1785-1802):These symphonies, primarily the Paris and London symphonies, are the pinnacle of Haydn's compositional career. By the time Haydn was writing these symphonies he had added more instruments to the orchestra mostly flute and bassoons and sometimes he would incorporate clarinets, timpani, and trumpets. His harmonic language was the most advanced it had ever been in his career and his musical idea development had been refined to its highest level. These symphonies are Haydn's most memorable, and today they are still frequently performed in concert halls around the world. Although Haydn is the earliest composer to have written symphonies that were regularly performed during his life and after he died, he was not the originator of the symphony (a common misconception). Currently there is no single person who can be credited with inventing the symphony, rather it began as popular concert event in Italy and spread throughout Europe and eventually to the rest of the world, growing and evolving along the way. By the time Haydn had died the symphony had become the pinnacle of instrumental classical music. 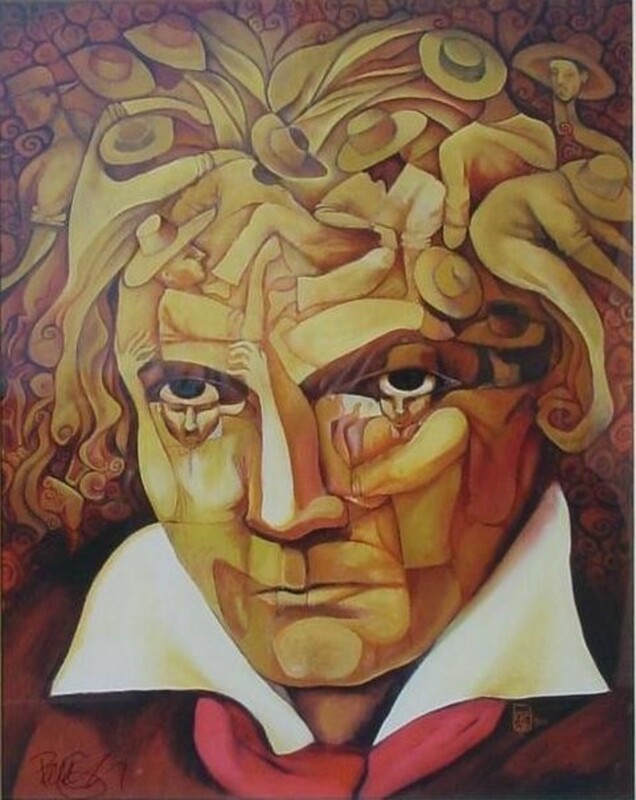 The door was open for Beethoven and many other great composers to take the reigns on symphonic writing and transform it into the art form we recognize it as today. What Is a Movement in Music? 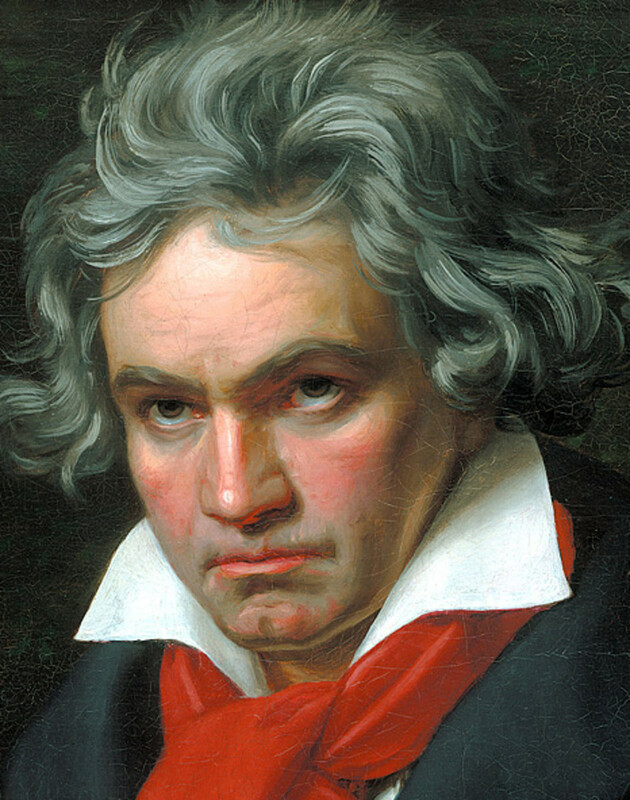 Beethoven's Fifth—Do You Really Know It? You saved my "development of the symphony" assignment. Thanks heaps. don't understand why Sammartino isn't given more credit as the originator of opera, even though the form became more sophisticated with time. Thanks for the article. Just two comments: Stamitz did not add the oboe in the Mannheim orchestra, it already existed before, e.g. in most J.S.Bach's orchestral music. As for Symphony, Alessandro Scarlatti established the three-mvt-symphony as an ouverture of his operas already starting in 1690's. Thank you Kathleen, I really appreciate it. I plan to keep writing about music, theory, literature, films, and plenty of other art related topics. I really appreciate all the support I'm getting just for the first hub, so again thank you. OK, if all your hubs are this quality, I'll be reading every one of them. Welcome to HP. Can't wait for what you are going to contribute! Interesting and useful hub on the history of symphonies... you're off to a great start. 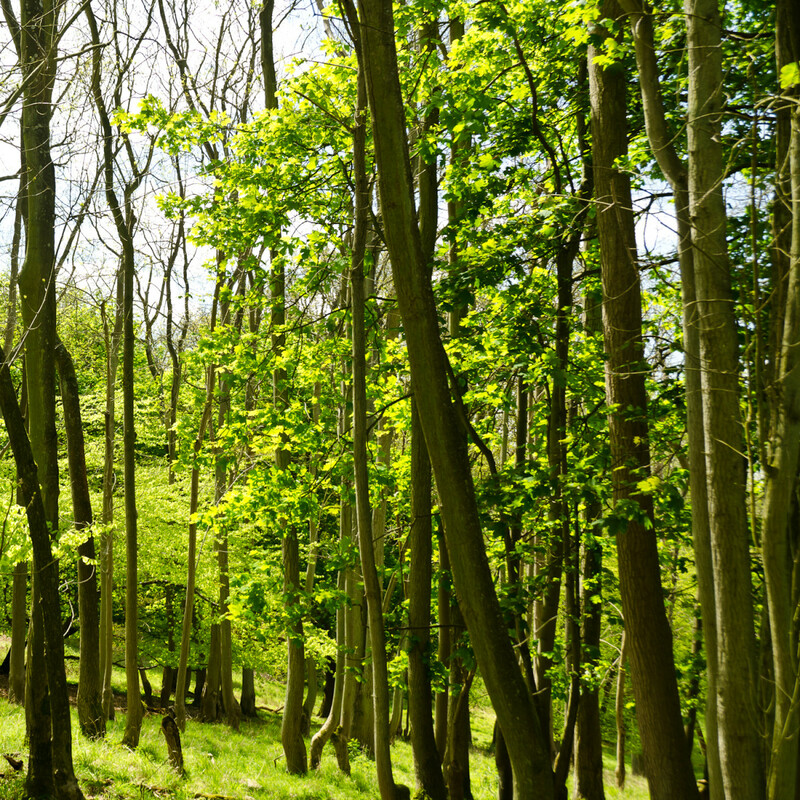 Welcome to hubpages and good luck with your writing! Thanks John I appreciate that. The orchestral suite also played a role in the development of the symphony as well. Additionally, the name 'symphony' was really just an issue of semantics, because, in previous times it was known as the overture and the suite; the overture and suite were the symphonies during Bach and Telemann's time - same thing - different name.